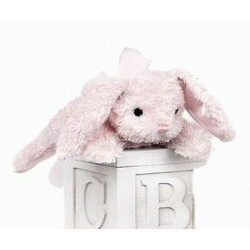 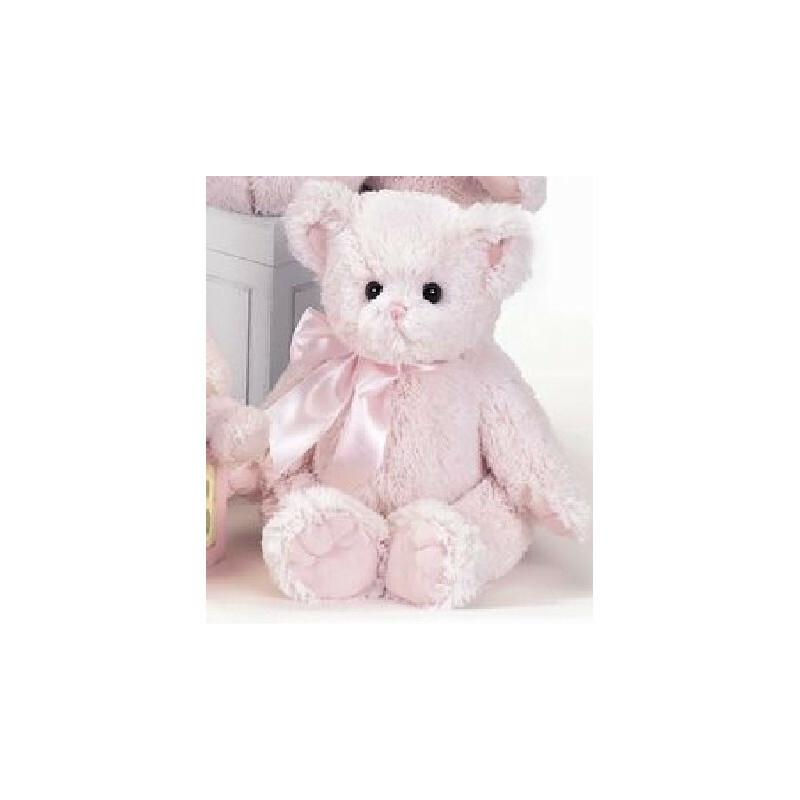 Bearington Baby Little Sweetie Pink 16 inch teddy bear waiting to a little girl's firend. 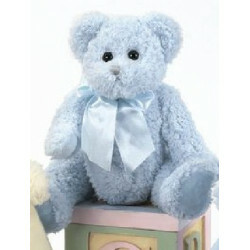 Sweetie is Bearington Bear Baby's 16" "teddy Bear". 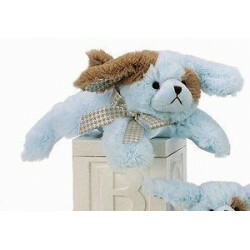 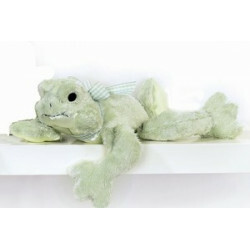 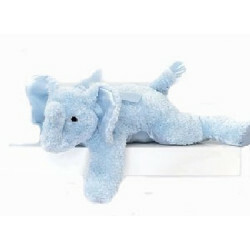 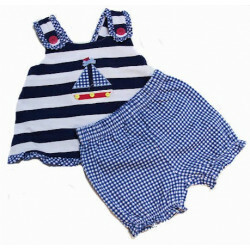 A baby bear is a must for every little baby and Sweetie is tops on the little girl's list. 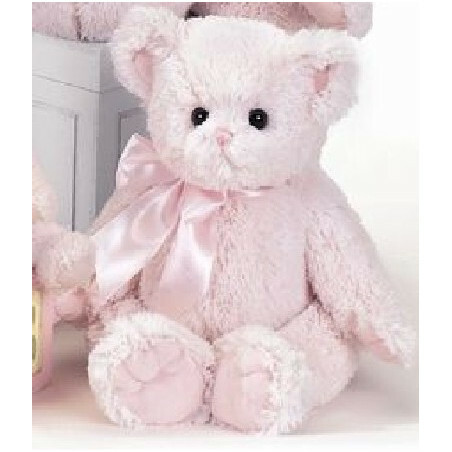 16" of pure soft, fuzzy, huggable little bear. 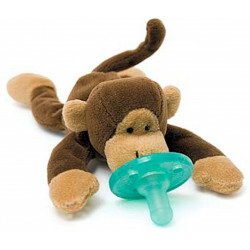 Meeting all regulations for baby safe.